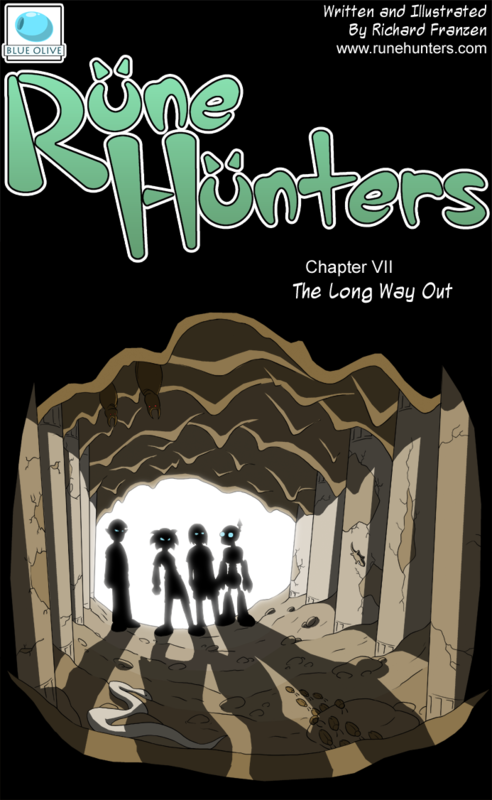 The break was long, but Rune Hunters is back with another exciting installment. Once again, the focus is on the spunky warrior Ada and her ragtag assortment of associates. I realize that it has been a while since Ada has done anything very warrior-like, like pretty much since her encounter with Nanno. I hope to correct that with this chapter, maybe providing a little less conversation and a little more action. Any way, I hope that you enjoy Chapter VII: The Long Way Out.